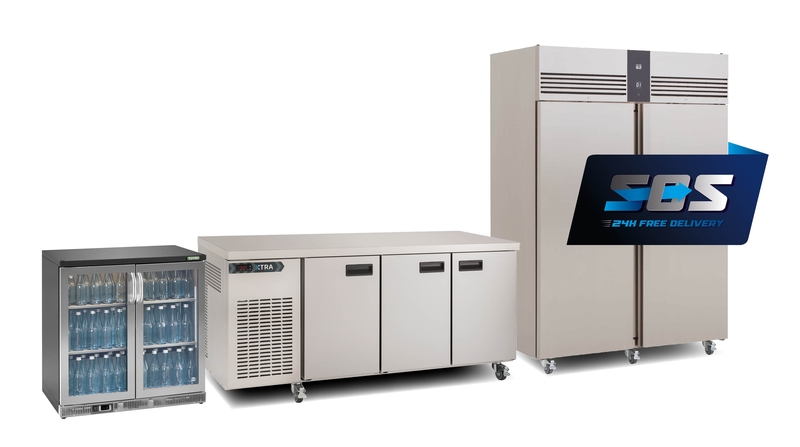 At Foster Fridge we understand how important refrigeration equipment is to a business. We also understand how quickly it is required, particularly if you’ve had an unexpected breakdown or your unit is failing. This is why we now provide free next day delivery on our core product range. This means models from the Foster EcoPro G2, Xtra, Slimline, Flexdrawer and Gamko bottle cooler ranges are available on a next day delivery service. A full list of products can be found below. Please note: Orders must be placed by 12pm to qualify for the next day service. It is the customers responsibility to check that their postcode is eligible for next day delivery. To see the full list of excluded postcodes CLICK HERE.